Introducing the Tempur-ProBreeze mattress: designed to regulate your body’s natural temperatures so that you don’t overheat while you sleep. For the perfect sleep/wake cycle, you need light during the day and an adequate reduction of light and heat at night. While heat and light are very beneficial during the daytime, heat causes disasters at night. 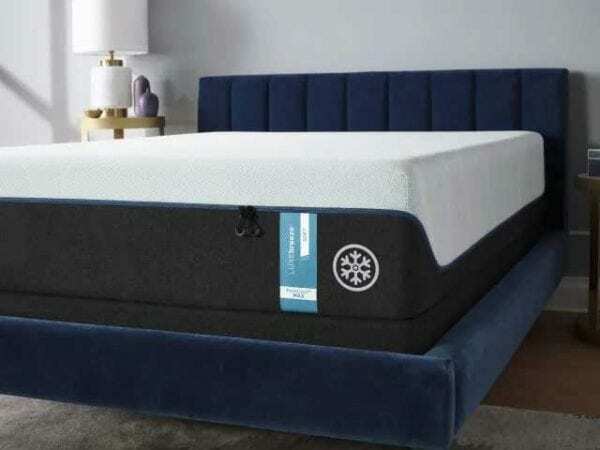 If you have ever woken up sweaty, thirsty, anxious, or overly drowsy, you should really consider upgrading your mattress to something that will regulate your body heat while you sleep. 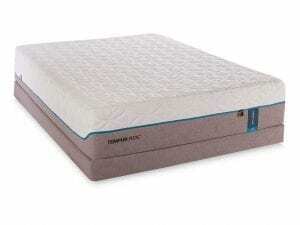 Best Mattress in Las Vegas offers the perfect sleep environment. 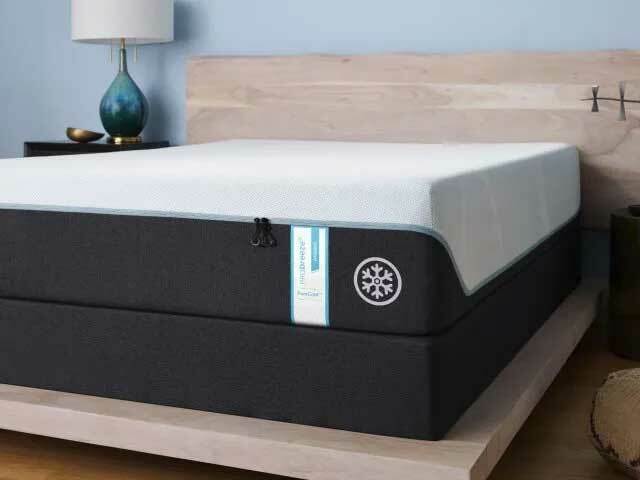 Read here to learn about this new product’s incredible features and how they can help you get a good night’s sleep, then come try your own tempur-breeze in Las Vegas. Why Is It Important to Manage My Temperature? Dehydration. Heat makes you lose water. Have you ever woken up with a parched mouth? Was it in the middle of the night? Early in the morning? Either way, it’s quick evidence that heat has done its toll on you. Even if you just sweat a little bit, your body loses water and sodium. This leads to dehydration and a loss of efficiency in the brain and body. When you wake up, you will be drowsy and ineffective. Auto-regulation. A miracle of the human body is the way it regulates its own body temperature. However, that unfortunately means that if you fall asleep where it’s too hot, your body will spend a lot of energy trying to regulate itself. When your body sweats and performs other functions to keep cool, you expend energy that should have been spent restoring muscles or fighting off illness. Heat tricks your brain. Your brain associates heat with daytime and sunlight. When the sun is up, it is time to be awake and working. Thus, even if you are sleeping, heat makes your brain try to stay awake, causing you to sleep fitfully and wake up often. This problem compounds the next day when you go to work in an air-conditioned office. As your body enters the cold environment, your brain becomes ready to sleep, and you are hit by a wave of drowsiness. How Does the Tempur-ProBreeze Help? You fall asleep in several phases. First, there is an initial relaxation phase. Second, there is a falling asleep phase. Third, you officially enter the sleep cycle with the 8-hour sleeping phase (or at least it should be 8 hours if you like your sleep). If any of these three phases are disturbed, your rest can be inhibited for the rest of the night, which is why the Tempur-ProBreeze mattress has been designed to address your needs in all three of these phases, ensuring a restful night and a happy tomorrow. As you lie down, you will feel like instantly cooler as your sheets press against the SmartClimate™ Dual cover system. This system is hypothermal, meaning it generates less thermal energy than other materials. This makes it comfortable and cool to the touch, instantly causing you to cool down. Normally, even if a mattress feels cool at first, it quickly begins heating up due to your body heat. However, the Tempur-ProBreeze is equipped with PureCool+™ Phase Change Material. With a thermal gradient technology, this material traps heat away from your body to protect you from hot temperatures while you fall asleep. 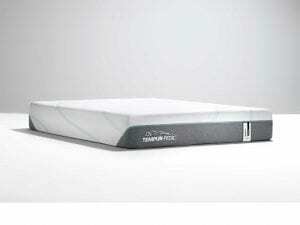 Finally, as you sleep overnight, traditional mattresses trap both heat and humidity close to your body. When you wake up, you’ll be hot, sweaty, and poorly rested. 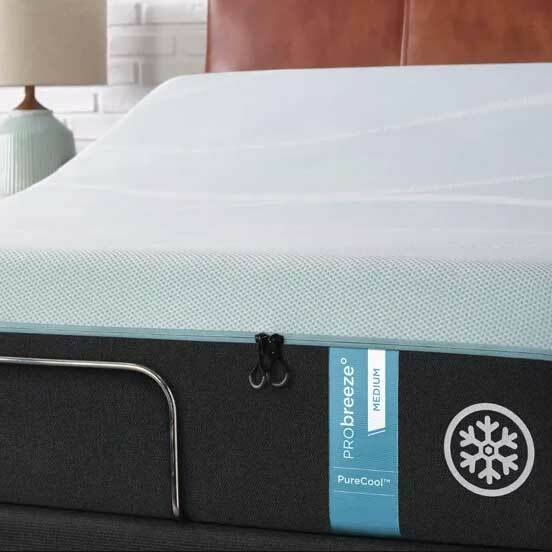 On the other hand, our TEMPUR-CM+™ technology is designed to cycle heat and humidity out of the mattress and into the air, keeping it away from you while you sleep. How Can I Know the Tempur-ProBreeze is Right for Me? Do I ever find myself tossing and turning at night? If this is you, it is likely due to heat. As your mattress heats up under you, your body wants to escape it, so your brain prompts you to toss yourself away from the hotspot. So, you roll to your side to discover a fresh patch of mattress, or to free your back from the heat. However, as your side heats up, you must roll to the other side or to your back again. The heat is impossible to escape! Do I ever wake up in the middle of the night or early in the morning feeling dehydrated? This is the classic symptom of dehydration, and it is not fun. It is also a telltale sign that your body was trying to cool itself down all night, which means your mattress is too hot. Do I ever wake up and find that my feet, lower legs, back, hands or forehead are sweaty? Simple, you’ve been sweating all night. Your mattress is too hot, and it’s time to consider an alternative. If you’re still not sure that the Tempur-ProBreeze is right for you, don’t forget our 120-Day Sleep Guarantee. 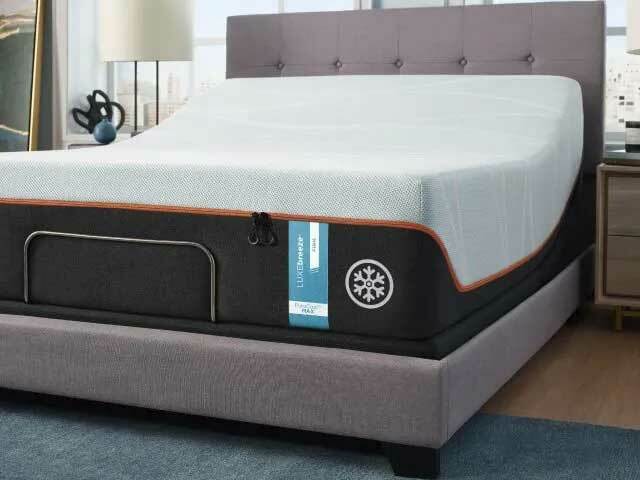 After you’ve taken 30 days to adjust to your new mattress, if you’re not satisfied with your purchase, we will do everything we can to help you find the perfect mattress for you. If you’re still not satisfied, you can return your mattress for only a nominal restocking and delivery fee.